If you've been looking for a Uxeter Ported Kimberwick Bit you came to the right place. This specific model of Ported Kimberwick Bit happens to be one of our best sellers due the it's impeccable craftsmanship and affordable pricing. This item is also made of solid stainless steel with slotted cheeks which will last a lifetime. 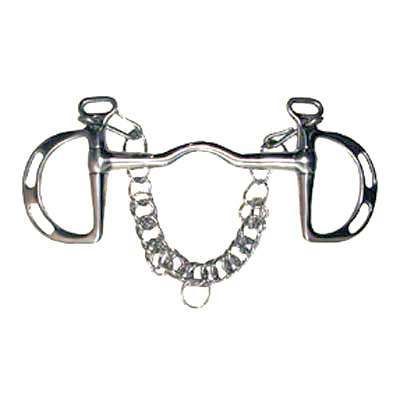 Get your Kimberwick Horse Bits today at Horse Tack Now, Your number one source to buy a Ported Bit and thousands of other Horse Tack products.